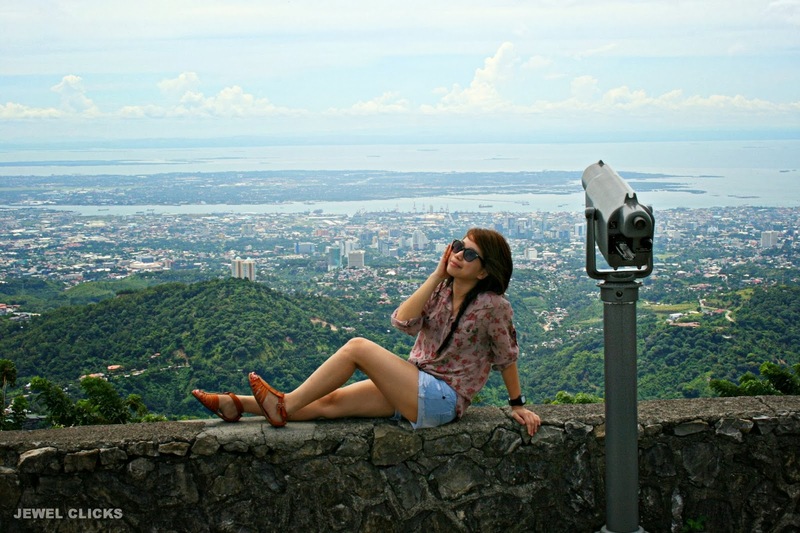 When I had my first Cebu City tour last March. I never thought that would be fun because first, some of the places I already visited once and most of them was never been to. 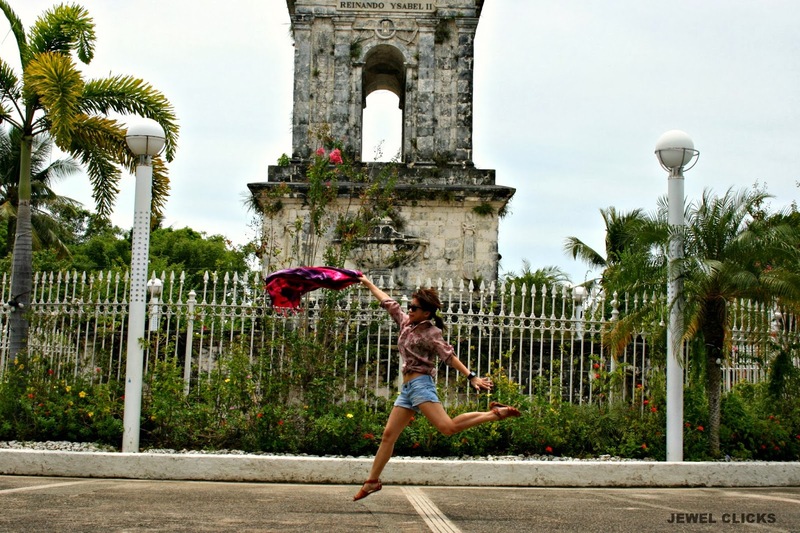 Taking photos with normal and wacky poses are too mainstream, so last year, I had this crazy fun idea while touring our visitors from Manila around Cebu City. JUMP SHOT! 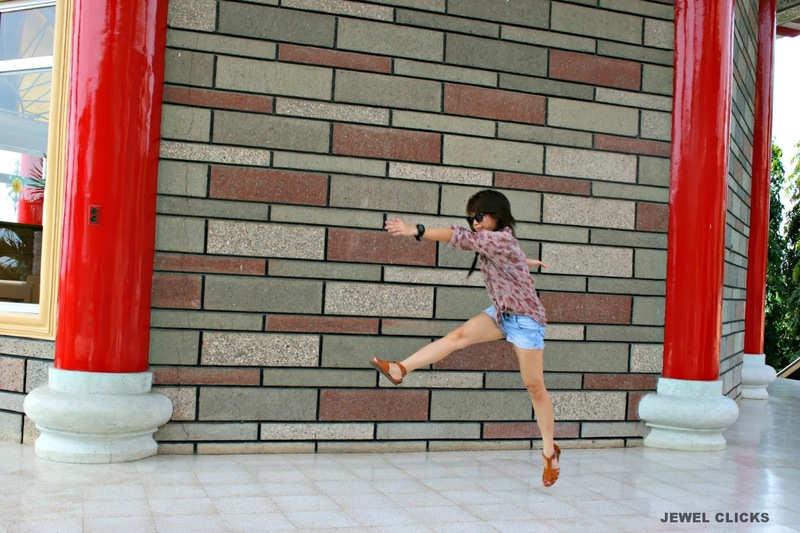 Jump shot is not easy, you have to take it so many times and to jump many times to make it more perfect. HAHAHA! and that's when the fun starts. After how many shots: I carried myself up! 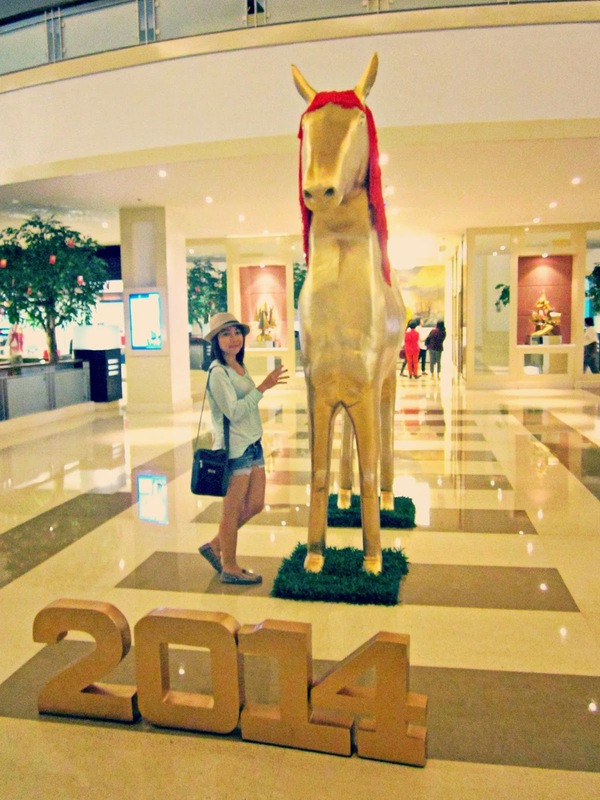 What's in store for me this year? 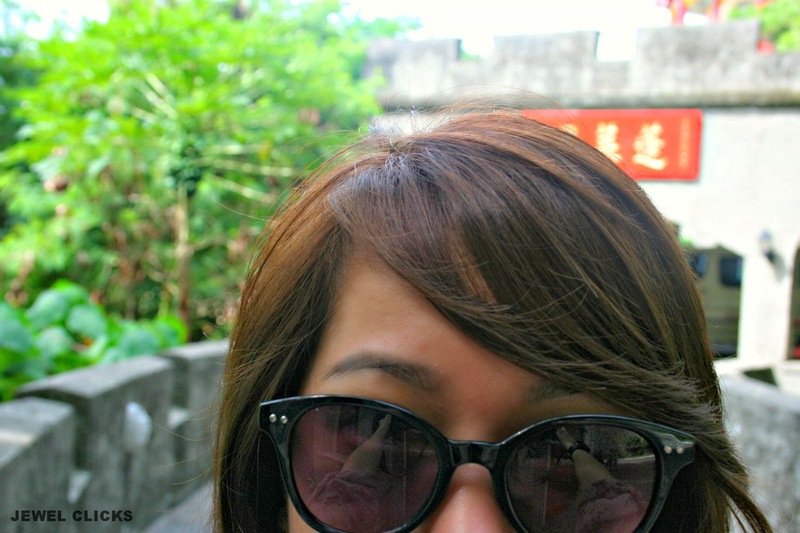 I'm a year of the Dragon. Perfect jump shot. Fly, fly! My body was heavy, I can't lift. HAHA! Yup! Thanks for taking photos! :3 Wohoo! love your bangs! it just falls perfectly! 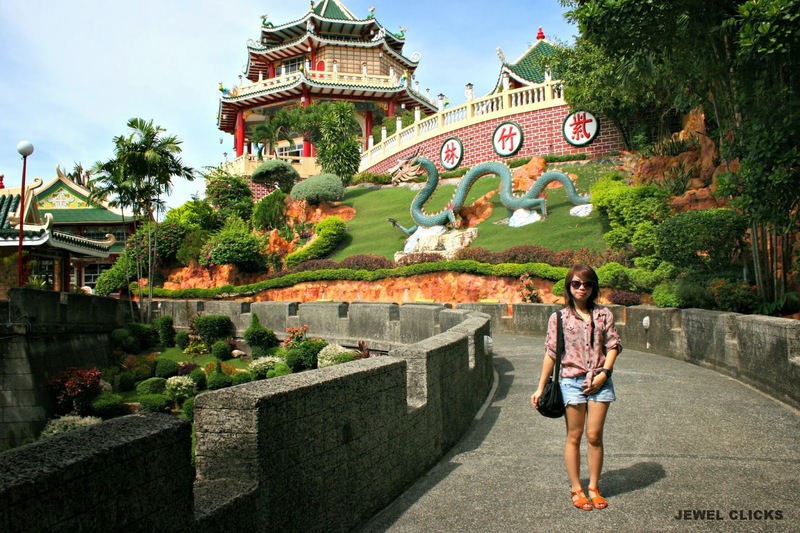 Hong ganda naman jan sa Taoist Temple saka yung Skyline Garden. Astig nung sceneries! The most important thing missing on those jump shots...is a smile. Smile!!! Awesome jumps at fantastic places! :) I love your top while you're at the TOPS! !